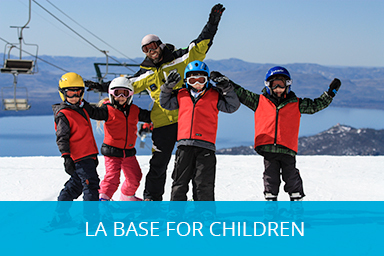 It is La Base School Ski & Snowboard´s new product. 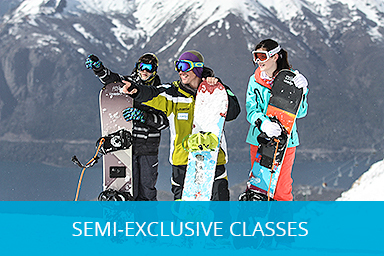 These are lessons only for beginners taken with other students in a group for 3 days. 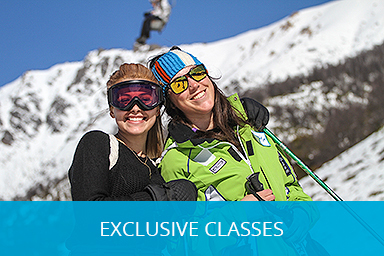 Our place is strategically located in the access to Cerro Catedral Alta Patagonia´s slopes, facing the parking lot. 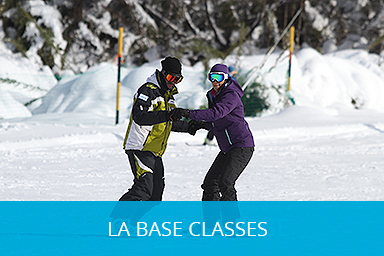 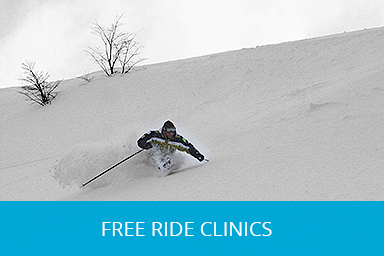 Find here all the rates and promotions that La Base Ski & Snowboard School has to offer you for this winter season.